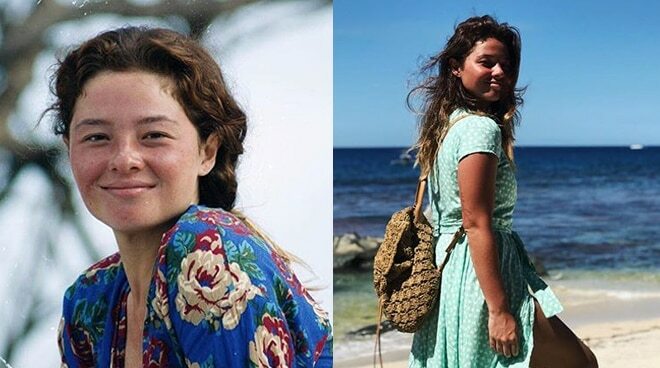 Andi Eigenmann did not back down when a netizen questioned her simpler lifestyle. Andi recently decided to leave Manila to pursue a simple life in Baler. In her Instagram page, a netizen wrote, "Define simpleng buhay... of course she still have all the perks in life, big house, yaya, cook, etc. The only thing she's living in a small town away from the metropolis." In reply to the basher, Andi wrote, "Not that you need to be informed but the point is that I sold everything. And no, Ellie and I don't have help around the house. It's just the two of us."